Estate Sale. Perfect opportunity to create your dream home in the prestigious Queen Anne. 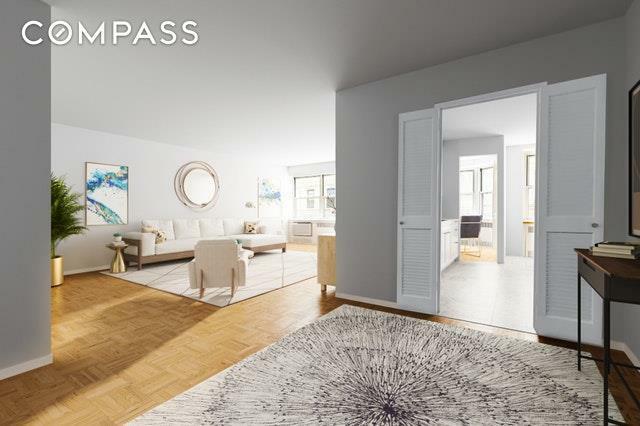 South facing and flooded with sunlight, this huge 2 bedroom 2 bathroom has a separate dining area and comes with storage. W/D is also allowed with board approval. Enjoy direct southern views of the steeple and cupola of the landmarked St. Jean Baptiste Church across the way. 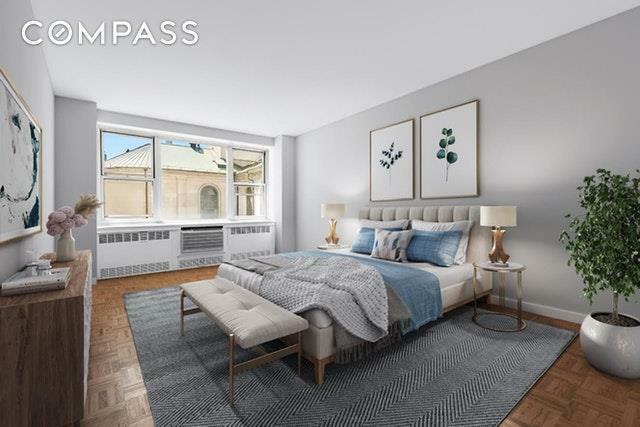 Full service building including 24 hour doorman, live-in super, landscaped roof deck with open city views, fitness center, children's play room, bike storage, central laundry and garage. Pets friendly and No flip tax. Subletting allowed on case by case basis with board approval. Special assessment of $152.63 in place until Dec 2021. 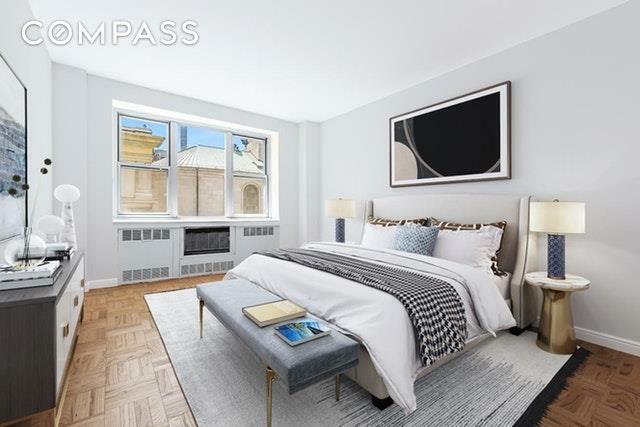 One block from 6 train on Lexington Ave and a stones throw from either Central Park or East Rive esplanade. 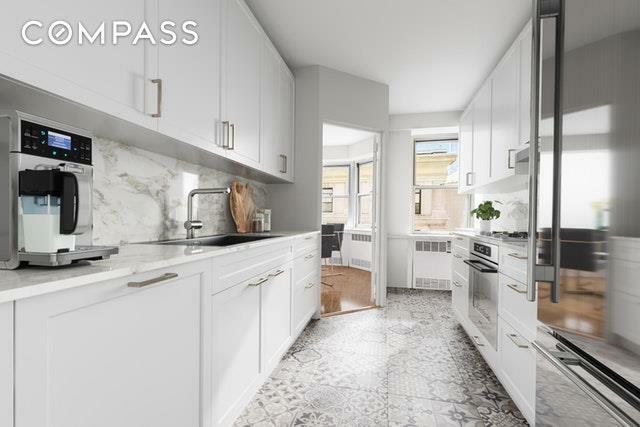 Listing courtesy of Lisa Kobiolke of Compass.